You have a quiz next week (Week Four – Taken In Your Normal Workshops), ‘Learned Standpoint’, worth 10%. This is what I used to write it. 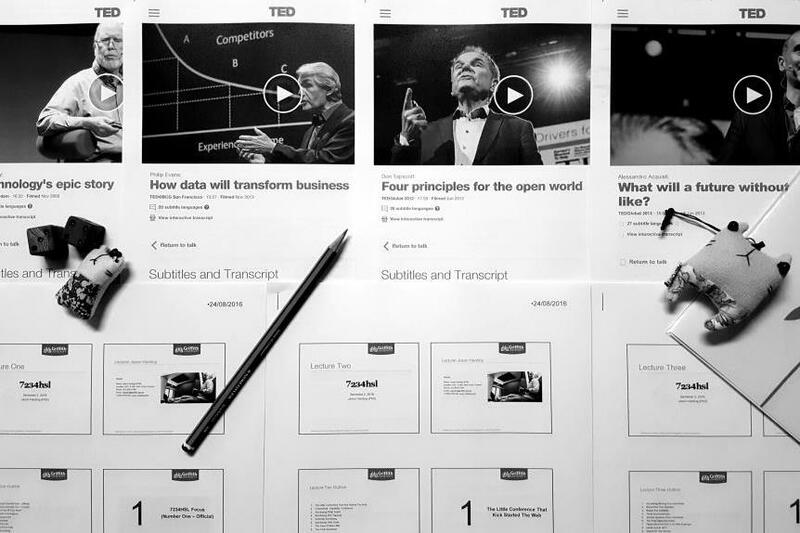 And the associated TED Talks from Kelly, Evans, Tapscott, and Acquisiti. You can now find all the information you need for this assessment on the Assignment Two – Learned Standpoint Page. All the best with it. Talk soon. Jason.